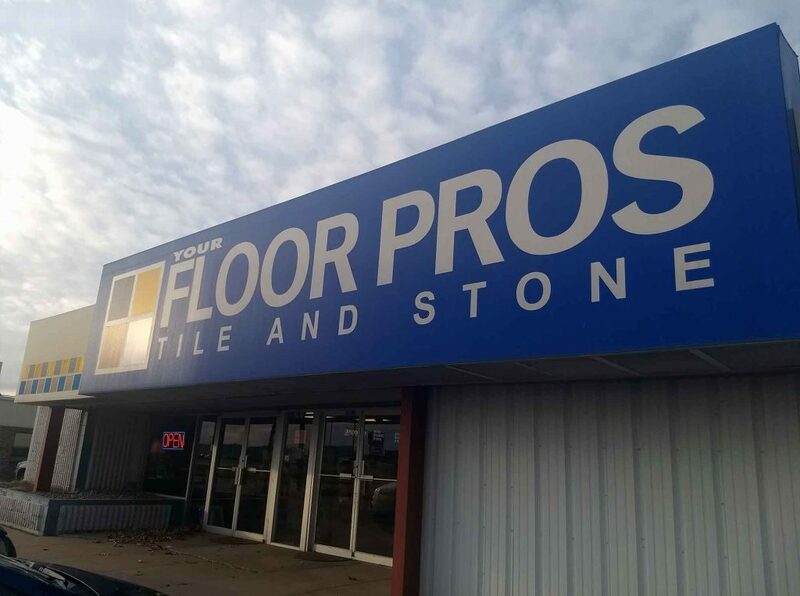 Floor Pros Tile & Stone has been in business since 1994 and is locally owned and operated. With over 30 years experience in the industry, our dedicated staff are best known for their broad knowledge of the flooring industry and superb customer service. It is Floor Pros’ philosophy to make sure that our customers enjoy doing business with us, and that we are a pleasant experience in the building/remodeling process. Floor Pros has extensive experience working with local builders and offers free on-site measures of your projects in the Grand Island and surrounding areas. Whether residential or commercial, Floor Pros has the products and knowledge you are looking for. The Floor Pros staff routinely attends markets and seminars to keep up to date on the latest styles, colors, products and techniques. Stop in and let our designers assist you. Floor Pros also has extensive experience with commercial contracts and have installed floor coverings all over the USA, from Alaska to Texas! Floor Pros has a fully staffed estimating department with experience in commercial specifications, the commercial bidding process, AIA forms and regulations as well as commercial installations. With an on-staff designer/decorator, Floor Pros is prepared to assist you with your entire project from conception to completion.